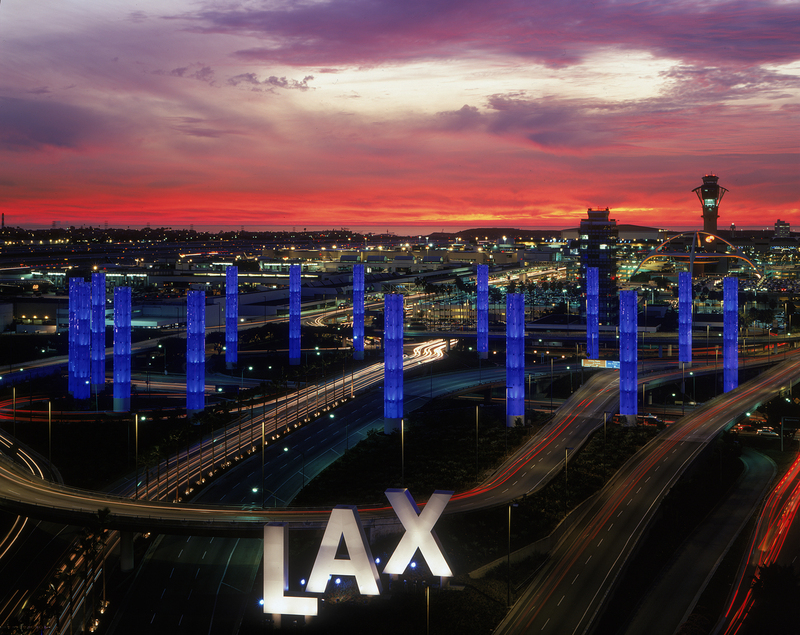 Airport operator Los Angeles World Airports (LAWA) has unveiled a new automated payment system for parking structures near the Tom Bradley International Terminal at Los Angeles International Airport (LAX), California. Customers exiting Parking Structures 3 (P3) and 4 (P4) now have the option to pay their parking fees by credit or debit card using new exit lanes. 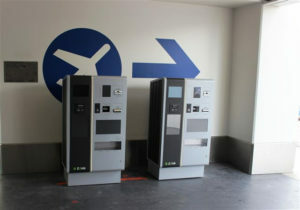 Starting next month, travelers also may pay by cash or card at conveniently located ‘pay-on-foot’ machines inside the garages before returning to their vehicles. 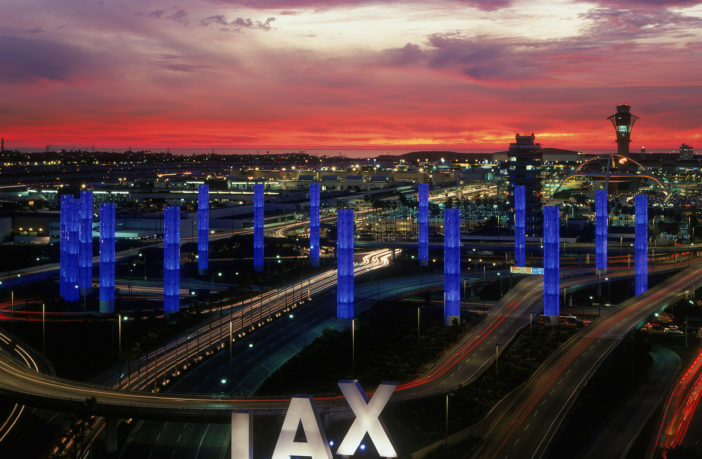 This is the first time LAX will have an automated payment collection system for parking. Parking Structure 7 (P7) will be equipped with the same technology later this spring, and a similar system is now in place at Economy Lot E.